The controversial tweets about leading actors and directors from Suchitra’s Twitter handle became instantly viral and got everyone’s attention. Sanchita, earlier this morning cleared the air by saying that it was not her who was seen in those pictures and videos. 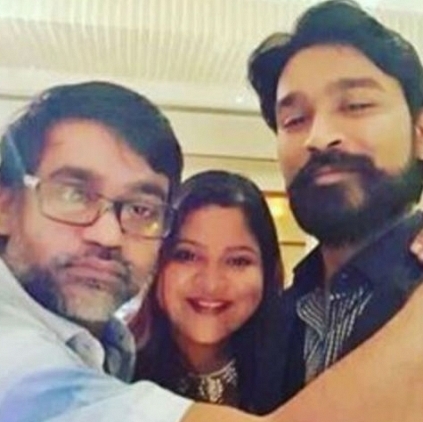 Now, Selvaraghavan and his wife Gitanjali Selvaraghavan have tweeted about the same controversy. People looking for online information on Dhanush, Gitanjali Selvaraghavan, Selvaraghavan will find this news story useful.